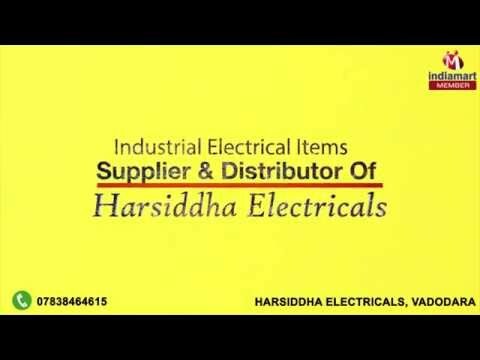 Welcome to Harsiddha Electricals, established in the year 2012, we are the prominent suppliers, distributors and traders of the best quality of Electrical Items. We offer a wide range of products such as Flameproof & Weatherproof Light Fitting, Flameproof & Weatherproof Push Button and Flameproof & Weatherproof Electrical Item. For the purpose of manufacturing the offered electrical items as per the industry laid norms and regulations, or vendors make use of quality assured materials and latest machinery. Their easy installation, robust construction, high performance and minimum maintenance, make these Electrical Items highly appreciated among our clients. We are Authorised Dealer of Explosion Proof Electrical Control, Polycab & Schneider.